After the June 2015 prison break from Clinton Correctional Facility in Dannemora Tilly is questioned about her involvement with the two men. 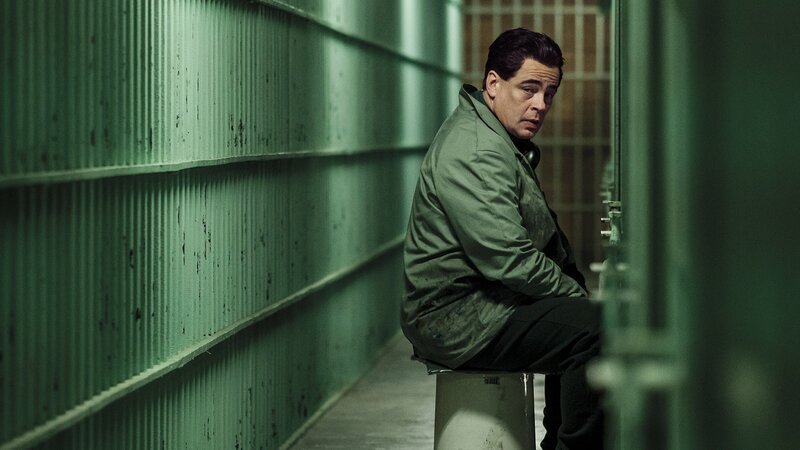 Matt has an idea to get out of Dannemora. We see what Matt and Sweat are capable of outside the prison walls. Matt and Sweat run for their lives as the tension between them is pushed to the extreme. As the law closes in, all three are confronted with hard truths about who they really are.